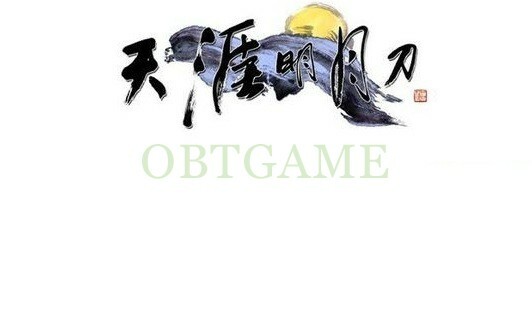 MoonLightBlade Online is tencent's first 3D martial arts-themed MMORPG game. 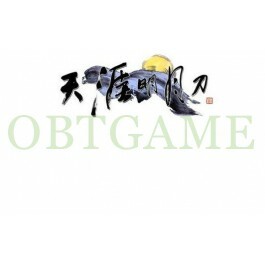 Players can play Moonlight Blade CN server without activation code. What you need is one QQ account. Please take note if some servers of this game are full, you can't join those servers, then you can only create character in servers which are not full. Modify the password and security questions after purchase.